Ants There are thousands of known species of ants in the world. In the Philadelphia metro region, we regularly encounter fewer than a dozen of those. 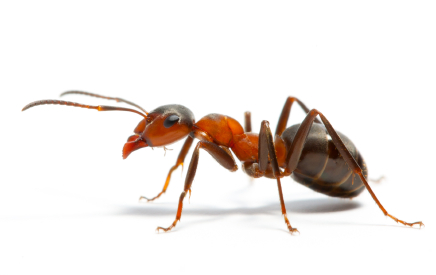 Ants over the last few years have become one of the most commonly encountered pests in the pest control industry. That is why working with a true pest control expert is essential. Our technicians know that simply spraying for ants isn’t always the solution. Instead we understand the importance of performing a thorough inspection, identifying the species, and understanding ant biology. Only then can the appropriate control measures be mapped out. Indian Meal Moths/Grain Insects Indian meal moths are one of our most visible stored product pests, often identified by their copper tipped wings. They can infest stored food products such as corn meal and other grain based foods. In severe infestations, hundreds of moths and their larva can be observed in pantries, kitchens, and adjoining rooms. Fortunately, with a little know how Aardvark can quickly resolve these and other grain insect infestations. 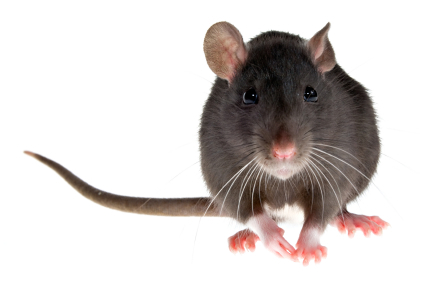 Mice To some homeowners there is nothing more disturbing than finding rodent droppings in a pantry or oven drawer or to hear activity in the wall or ceiling while trying to sleep. Once inside a house, mice set up shop. They prefer warm climates; around 80°F where a steady supply of food is at hand. They’re omnivores so food is rarely a problem. Outside they feed on seeds of plants that surround your home. Once inside they’ll feed on dead bugs or any food suitable for human consumption if the opportunity presents itself. Mice typically do not go back and forth from inside to out. 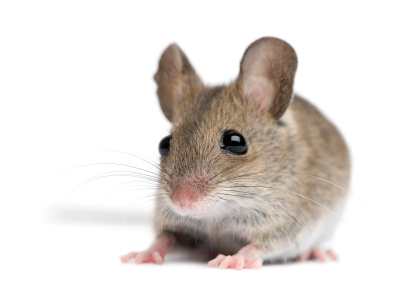 Controlling mice can be a complicated undertaking and our technicians are trained in utilizing the most effective methods both resident populations (inside) and migratory populations (outside) your home. Rats Rats are burrowing rodents and will travel a significant distance on a daily basis in search of food and suitable habitat close to that source of nutrition. Rats are opportunists and will take advantage of a situation if enabled. They will feed on almost anything and can wreak havoc once inside. Their teeth never stop growing so they gnaw constantly to keep them just the right length. Damage they cause to structures can range from cosmetic, such as gnawing through walls, to catastrophic as they can create fire hazards by gnawing through electrical cords. Aardvark’s technicians are trained in not only identifying rodent species but also in implementing the most effective control strategies to protect you and your environment. Spiders Although beneficial in nature, arachnids tend to be a bit disconcerting when encountered in your home. 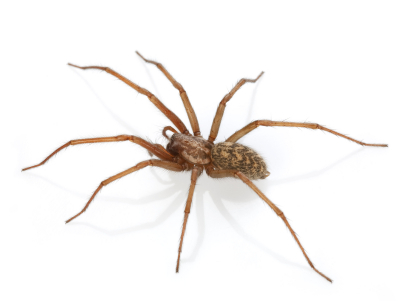 Fortunately in the Philadelphia region,“poisonous” spiders such as black widows and brown recluses are not prevalent and infrequently encountered. However, anyone can have an allergic reaction to the bite of most any spider. The best means of control is prevention. Aardvark can help. Stinging Insects As the weather warms and winter turns to spring, overwintering queen wasps and bees emerge from their dormancy and begin colonization anew. To some, wasps and bees are nothing more than a nuisance, to others they are viewed in a more positive light as our most beneficial insects. To others still, the mention of a wasp or bee nearby causes a great deal of fear. All views are valid. 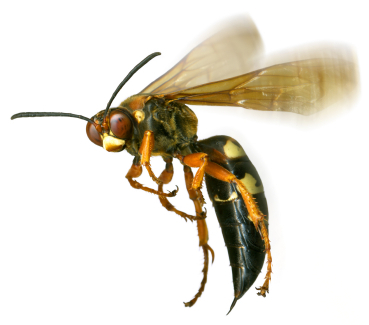 There are many species of wasps, including yellow jackets, and bees. Some are aggressive, some are not. Allergic reactions to wasp and bee stings can be severe and even fatal after only one sting. At Aardvark, we know our “buzz”ness when stinging insects are involved and can provide quick relief whenever they’re around. 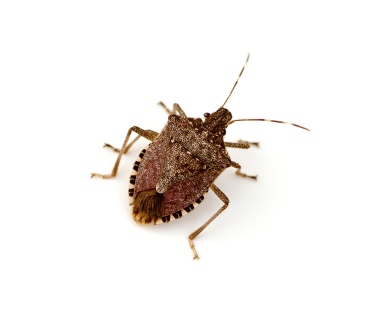 Stinkbugs/occasional invaders Brown marmorated stinkbugs are fairly recent visitors to our country. The first one was collected in north eastern Pennsylvania in 1998. In short order they have become one of our most formidable pest insects that fall under the category of occasional invaders. Their presence can cause a great deal of anxiety to homeowners as they migrate into structures in significant numbers. 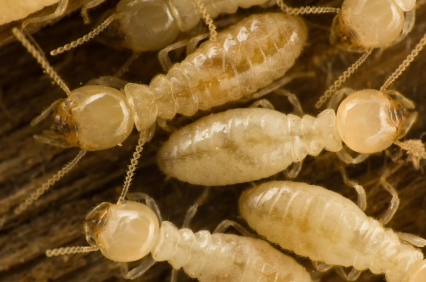 Subterranean termites Termite infestations vary from structure to structure and many variables affect the extent of the infestation. Our technicians are trained to perform thorough inspections to find not only the areas of infestation but conditions conducive to their habitat. Once an inspection has been performed, we will sit down with you and discuss treatment options.